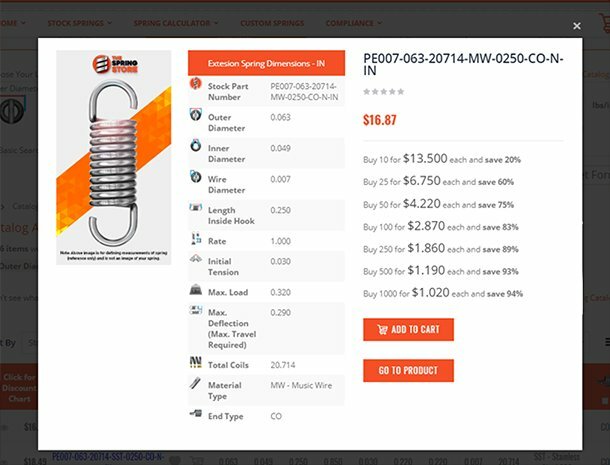 Welcome to our custom compression spring products page where you will find information on the compression springs types we can manufacture as well as our manufacturing capabilities. Select a title of your interest to learn more on that given subject. 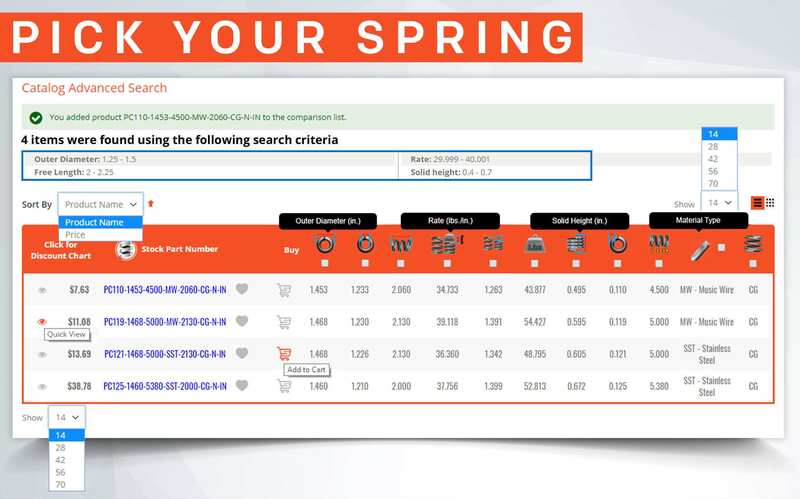 All of the springs made at CompressionSpring.com by Acxess Spring are manufactured using round metal wire of different types. 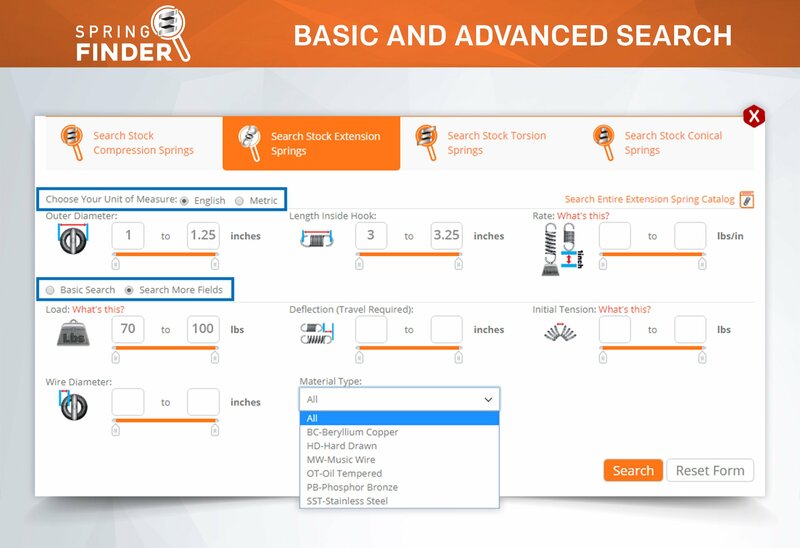 Learn the most common metal types used in our springs and why they are the most popular. 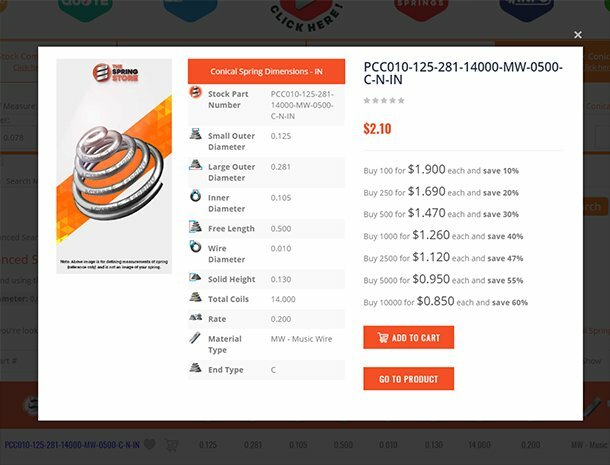 We manufacture stock springs as well as keep pre-manufactured springs in stock for retail-sized orders that serve as prototypes or testing samples. 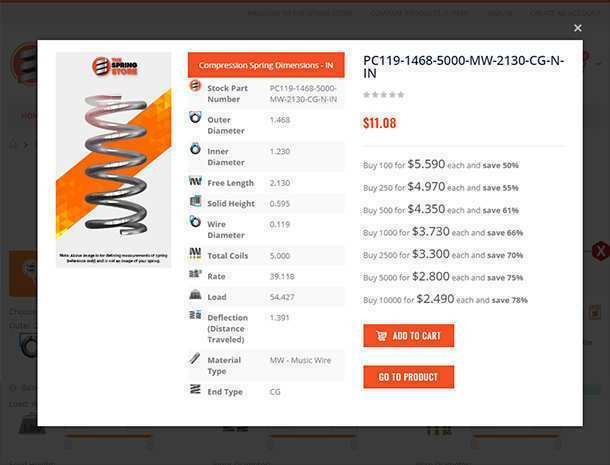 Springs that are specifically manufactured to meet your specifications. 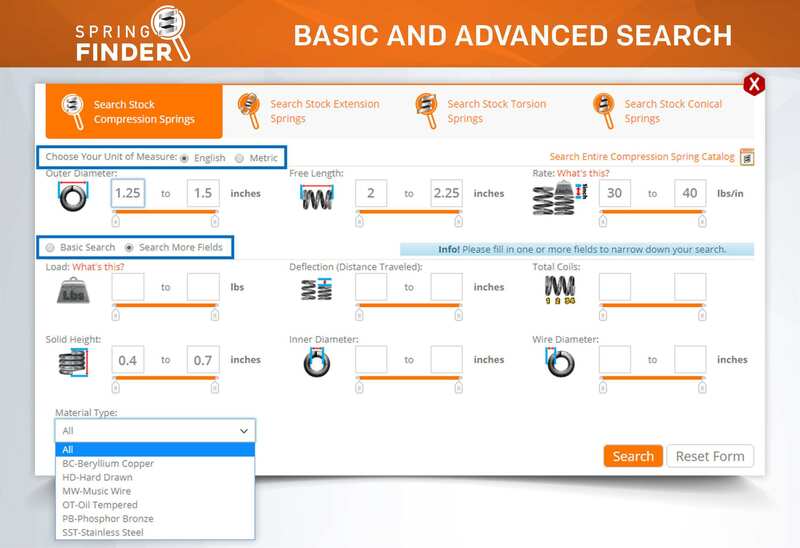 They may be regular compression springs or they may have custom modifications such as varying diameters or spring pitch. Open wound springs are springs that are wound in a machine to have pitch or space in between their coils. Such space allows the spring to compress under a force or load. 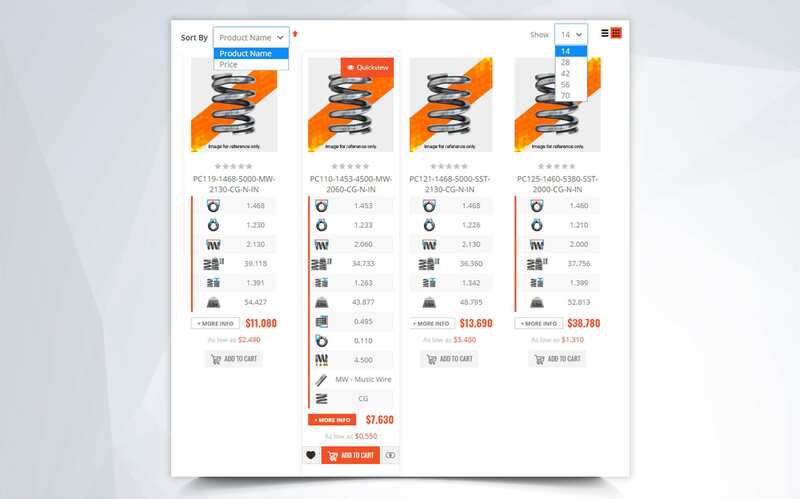 Learn how you can buy stock and custom coil springs using the best online tools and websites. 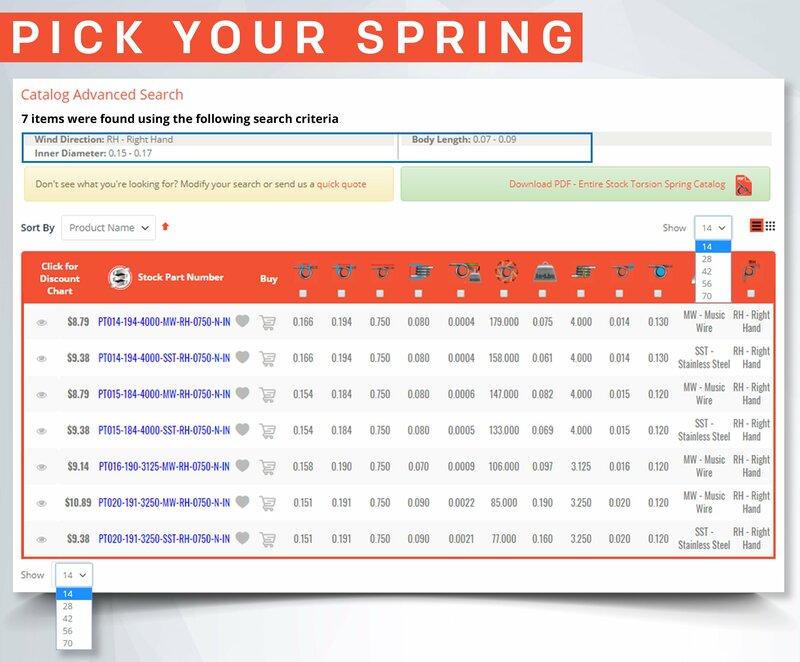 Extensive spring catalog and free instant quote generators. 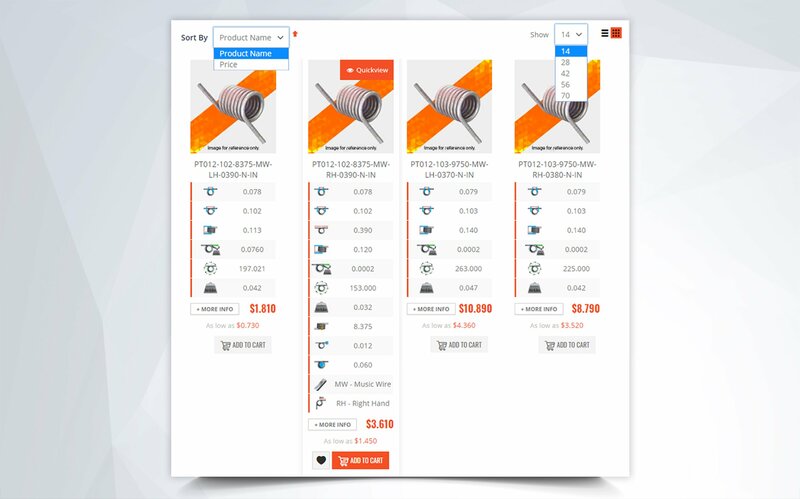 Find out the different methods provided to you here, at CompressionSpring.com to buy either stock or custom compression springs. 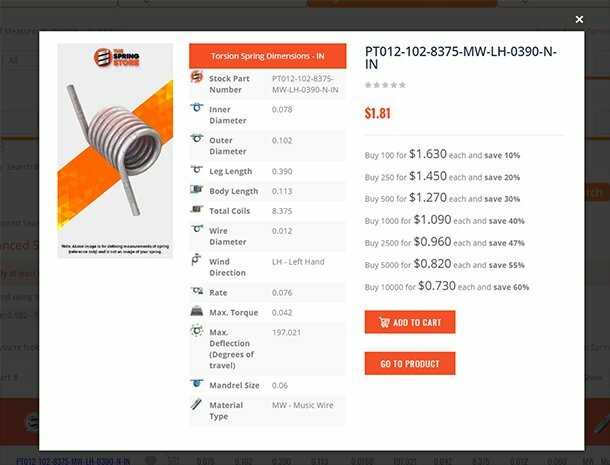 If you weren't able to generate a custom compression spring instant quote, this page will tell you why and how you can tweak your design to successfully generate the quote. 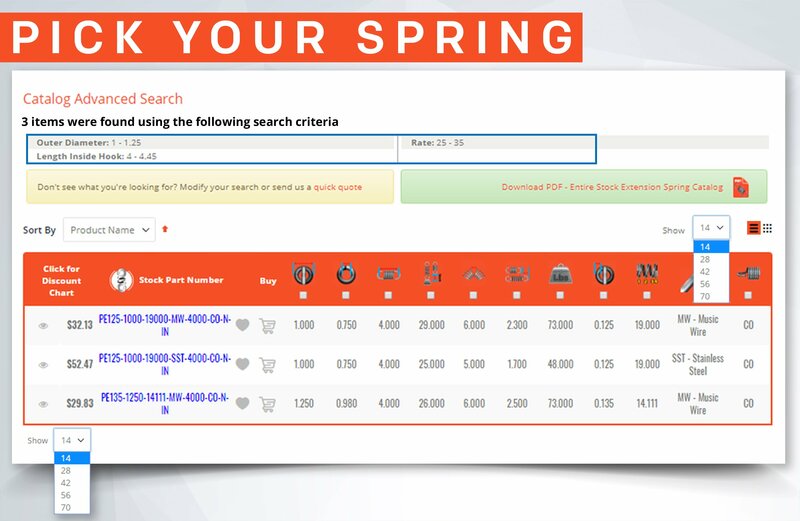 Find out all of the compression spring types that we are able to manufacture for you which you can request quotes for. 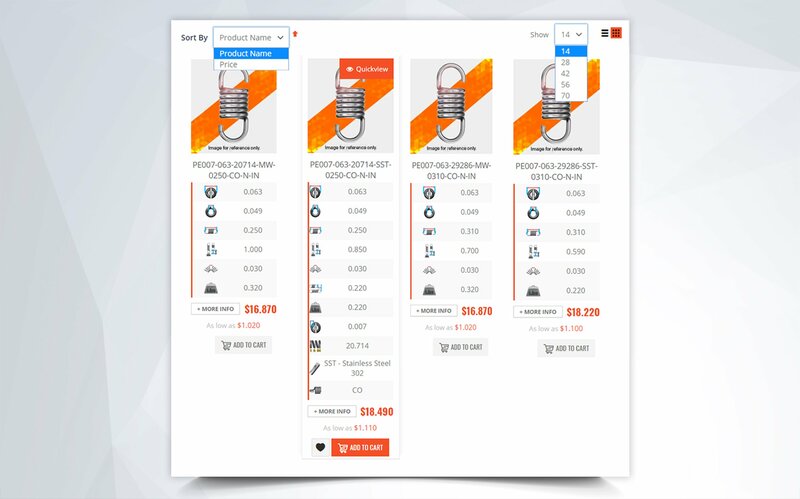 Discover what the best tools are to buy custom and stock compression springs! Compression springs which are small/miniature in size and are often used in medical devices and other applications which may require the spring to weigh very little or take up little space. 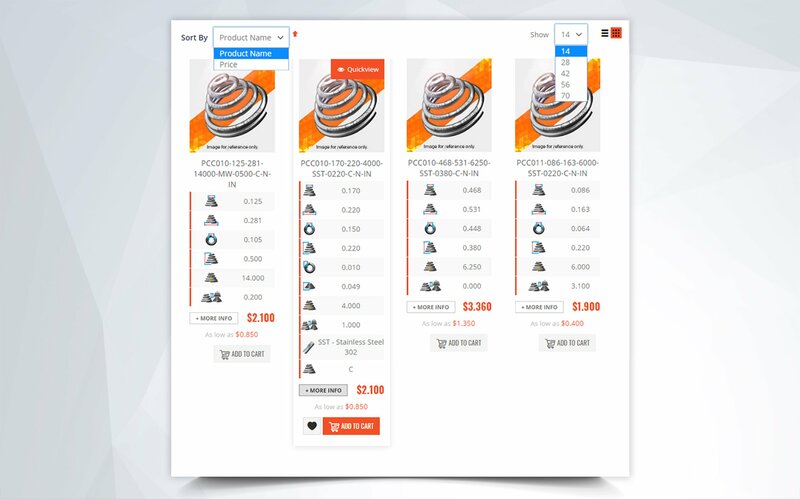 Buy stock and custom heavy duty compression springs. 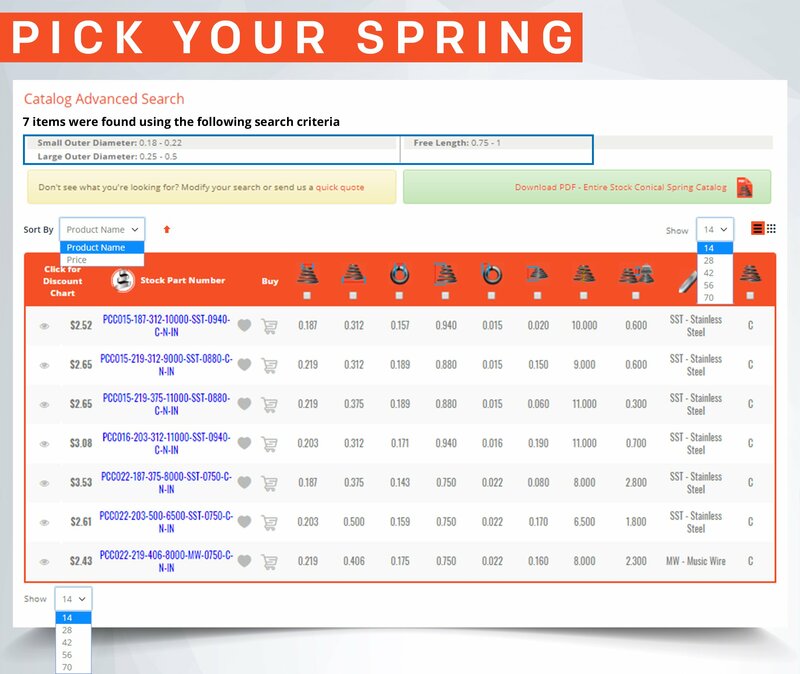 Find out what size springs are considered to be heavy duty and more. Large compression springs can be made from different material types. 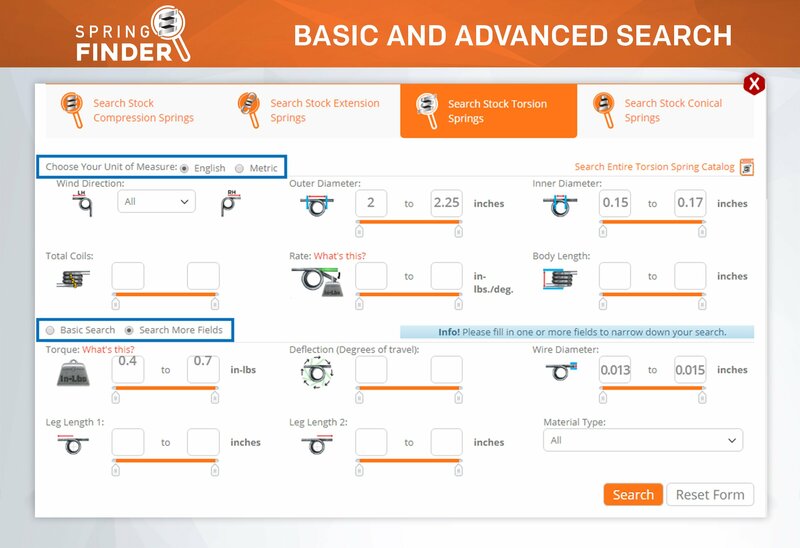 The proportion in their dimensions will determine if your large spring is a light or heavy duty spring. Compression springs are found in common everyday items or devices while others are required for more specialized applications. 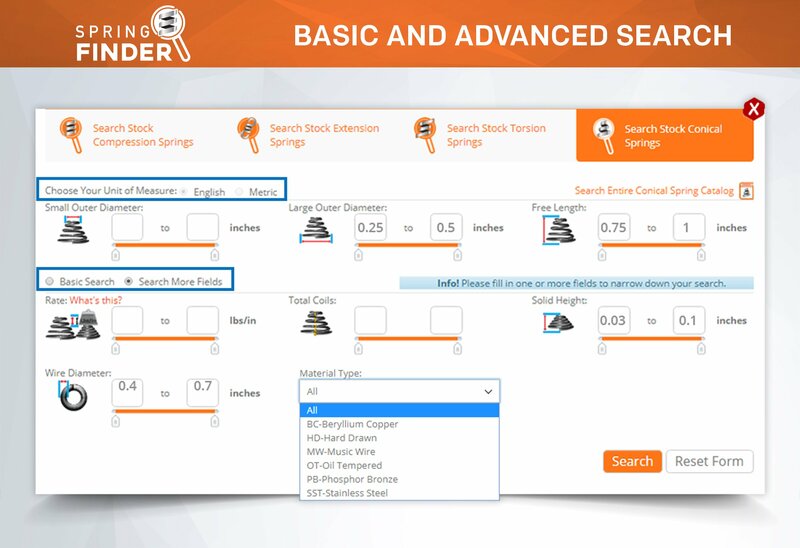 You may have been using many devices or products that contain compression springs without even knowing it.